Of course that’s a terrible answer, and nobody wants to hear it. That is why we always elaborate and let business owners know what we mean by it depends. And it all boils down to what their goals are. If the goal of the blog is to pass along great information, then they need to update the blog every time they have new information to share. Naturally that can be hard with businesses like accountants, and construction workers. They have such a backlog of information that they can’t possibly get it all out. For those individuals, they should update at regular intervals (say Monday, Wednesday, Friday). Are they doing Search Engine Optimization (SEO)? For businesses that are updating their blog for the sole purpose of boosting their search engine ranks, they need to develop a plan that will help get them to the top of Google quickly. This is where most business owners are going when they ask how often they should update. For those looking to improve their results, we recommend no less than one update per week. But this leaves them in a dilemma. Most business owners don’t have the time to update their blog very often, so they do just the minimum: once per week. Updating more often, three, four or five times per week, will help give them a great content foundation much faster. Are they Selling with their Blog? Of course there are those that are using their blog as a sales tool. In this case it isn’t as much about how often they update their blog, but rather the quality of the blog post itself. 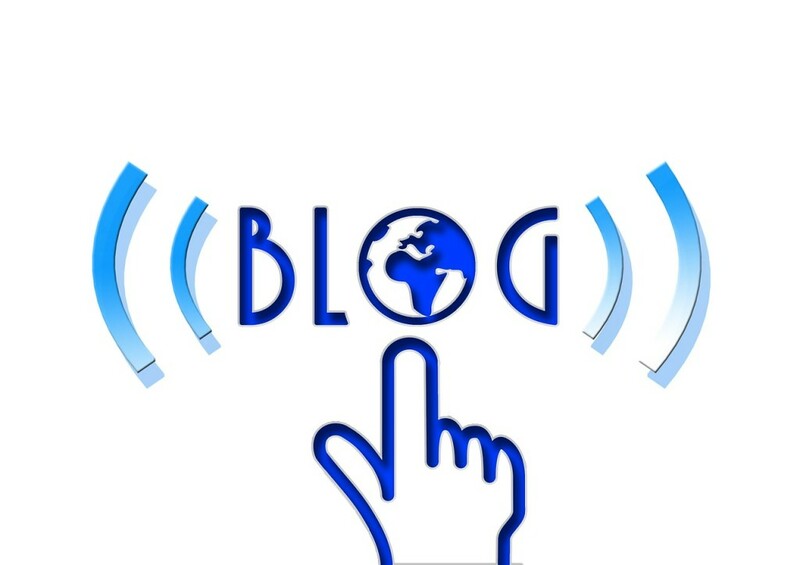 Those who are seeking to make a sale with their blog should update their blog when they have a new product, and make sure to update with a sufficient number of words as to really give Google something to grab onto. How many words is that? The latest algorithms are favoring posts with 2,000 words or more. To improve your search engine rankings, you should have a lot of content on your webpage. That content should relate to what your business, or website, is all about. So if you want to improve your standings as a content writer in Billings, Montana, then focus on that. If you are a search engine optimization (SEO) company in Billings, MT, then write a lot about what goes into SEO. The bottom line is that the more content you post (that is quality content), the faster your site will move up the rankings. If you don’t have time, then simply email us, fill out our contact form, or call 406-839-7787.